Maulian Dana said this week that Rep. Benjamin T. Collings, of Portland, is sponsoring a yet-to-be developed bill that targets the use of mascots, such as the "Indians" nickname and logo used by Skowhegan school sports teams. SKOWHEGAN — A leading critic of the Skowhegan schools’ “Indians” nickname has teamed up with a Portland legislator to propose a bill that would ban Native American mascots in Maine public schools. Penobscot Nation Ambassador Maulian Dana said Rep. Benjamin T. Collings, D-Portland, is sponsoring the bill, still in its infancy. Collings did not respond immediately to messages, emails and phone calls Tuesday for comment, but there is a filing on the state website listing requests for bills. The proposed bill, L.R. 2188, lists Collings as the sponsor. Supporters of keeping the “Indians” at Skowhegan Area High School say the problem with such legislation is that they dropped the cartoon mascot nearly 30 years ago, leaving only the nickname “Indians” and the image of a Native American warrior on the gymnasium wall. That’s not good enough, Dana said this week, as she and others prepare to attend the next Skowhegan area school board meeting, scheduled for Jan. 24. “I say that calling yourselves ‘Indians’ means you have a mascot,” she said. 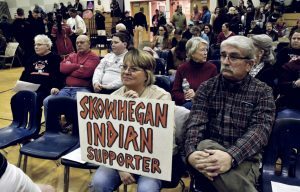 Gloria and Ken Gordon, of Skowhegan, hold a sign in favor of keeping the Indian mascot in School Administrative District 54 during a school board meeting Jan. 8 in Skowhegan. Several states have banned the use of Native American mascots and imagery, a topic that’s reached local schools and professional sports leagues. In 2012, the Oregon Board of Education said schools had to eliminate Native American mascots or risk losing public funding. 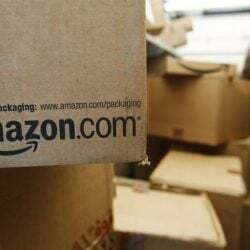 In the end, “the evidence was overwhelming against the stereotyping and reducing people to caricature,” supporters told the CNHI newspaper syndicate, formerly Community Newspaper Holdings, Inc. In California, Gov. Jerry Brown signed a law three years ago banning use of the term “Redskins” as a name or mascot. The law didn’t require schools to remove logos immediately, and some districts have resisted. In 2014, the U.S. Patent and Trademark Office canceled the Washington “Redskins” trademark, claiming the name and logo disparage Native Americans. The NFL team is appealing the ruling in federal court. Last year in Ohio, some residents urged the state board of education to ban the use of Native American nicknames, logos and mascots for school sports teams, citing negative stereotypes and derogatory images. A group of Tewksbury, Massachusetts, parents wanted that state to ban the use of Native American nicknames in 404 public school districts last year. A proposal filed by Sens. Barbara L’Italien, D-Andover, and Jason Lewis, D-Winchester, also would have included charter schools and scholastic programs run by public school districts, the newspapers reported. Most recently, Little League International announced it will institute a new official policy in its 2019 Rulebook prohibiting the use of “racially insensitive, derogatory or discriminatory” team names and mascots. In Massachusetts, local school districts have voted to eliminate Native American images, nicknames and mascots, while others have voted to keep them. In Maine, only the Skowhegan Indians remain as mascots or nicknames using Native American images or words. The school board voted 11-9 in May 2015 to keep the name. The key is “word,” said Judi York at a recent public forum on the ongoing name debate. It’s only a word, she said. 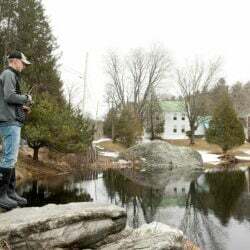 York, a vocal supporter of all things “Indians” in Skowhegan, said her ancestry is French and Viking and takes no offense at French names for towns or Viking images. 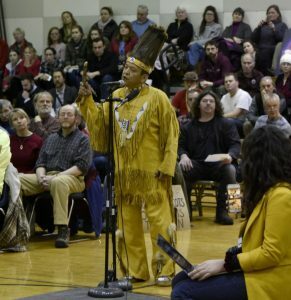 Dwayne Tomah, a member of the Passamaquoddy nation, speaks against using an Indian as a mascot for School Administrative District 54 schools during a school board meeting Jan. 8 in Skowhegan. “This is hurtful and demeaning,” Tomah said. 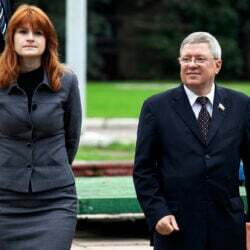 York said she and others want to keep alive an awareness of the original people of the area and that dropping the name would lead to them being forgotten and ignored. Yet others, including Lisa Savage, an eighth-generation Skowhegan resident now living in Solon, say that actual Native Americans find the name to be racist and offensive. “Education, education, and more education,” Savage said of the key to nicely dropping the “Indians” nickname. “The level of ignorance about Native history and culture is the root of the mascot problem. A whole lot of people from all over the state will be on hand to monitor what the school board does or doesn’t do about the mascot issue. They say that not all Native Americans are against use of their images and names. 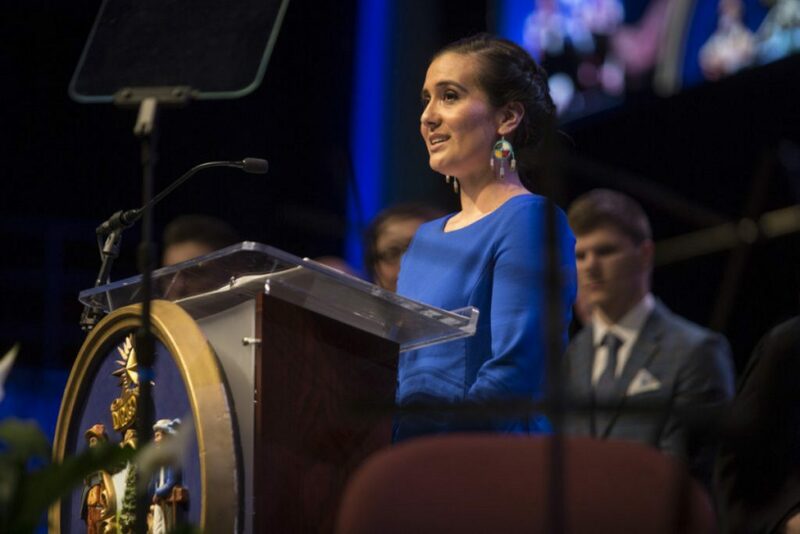 School board member and Pride Facebook founder Jennifer Poirier said she was not discouraged at the Jan. 8 public forum, when 64 people signed the list to speak in favor of changing the name, while 11 signed up to speak in favor of keeping it. “The turnout at the forum was wonderful,” she said. 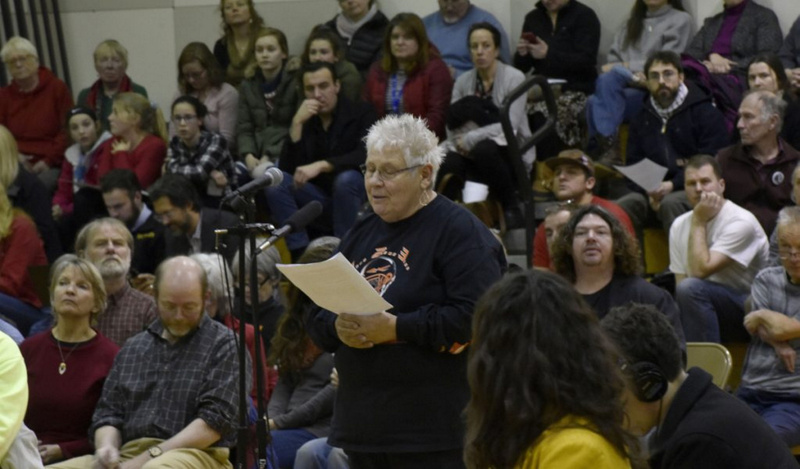 “Those protesting the Skowhegan ‘Indian’ name asked to be heard and the school board obliged. Supporters of the Skowhegan ‘Indian’ name reach out to me and other board members every day. I have a solid understanding of my constituents’ thoughts on the topic. Poirier said she and other supporters of keeping the nickname were correct in their assumption that the majority of those in attendance would be from outside of the district Jan. 8. Social media has been ablaze with comments for and against use of the “Indian” nickname. Brent Colbry, superintendent of Skowhegan-based School Administrative District 54, said he is aware of the postings and said neither he nor the school board have made any statements on the debate, including one comment that said a vote would be taken to change the name in the next quarter. Poirier said she is not swayed by Maine Gov. Janet Mills, who has vowed to rid the state of offensive Native American nicknames and images. 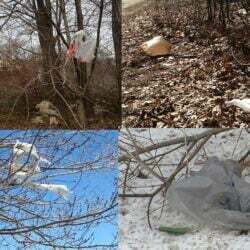 Poirier said it is a local issue to be decided by local people. Outside groups have weighed in on the debate over the past three years of heated discourse. The staff attorney for American Civil Liberties Union of Maine sent a letter in December to the school board chairwoman and the superintendent urging them to “do the right thing” and drop the “Indians” nickname. The chairman of the Episcopal Committee on Indian Relations recently wrote a letter to Colbry and the SAD 54 board of directors, asking the district to discontinue the use of Indians as the Skowhegan Area High School mascot. The church was echoing the Bangor chapter of the NAACP, which in 2015 asked the district to drop the nickname.